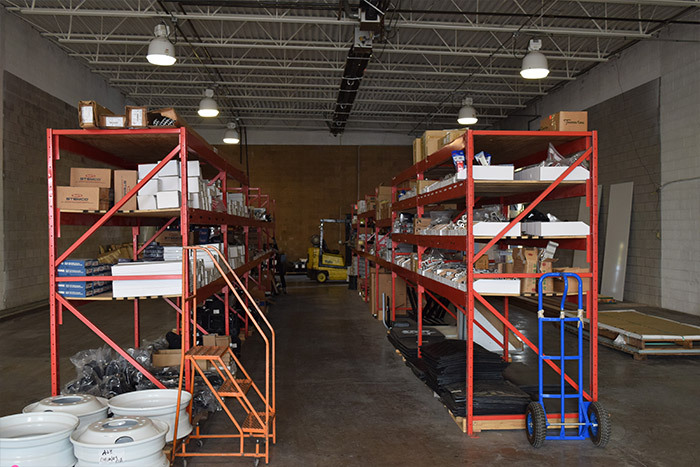 At A&H Trucking, we keep one of the largest selections of truck and trailer parts on-hand in our new Indianapolis warehouse so you get the quality parts you need fast and at a competitive price. In rare situations where we don’t have your part in our extensive inventory, we can order it from our extensive distributor network and deliver it to you in just a couple days. The difference between A&H and other truck and trailer parts companies is the level of service. Our founder has more than 3 decades of experience. All employees who handle your order have more than 5. Most deliveries happen same-day, and deliveries are made after-hours when needed. We can get any part you need. Because we’re a small company, we understand the value of personal relationships. Someone always stands at the counter so you can get help when you need to pick up in person. Emails get answered in an hour or less. You may also get the direct cell phone number of the employee in charge of your account so you never have to wait. A&H is an authorized Vanguard, Stoughton, and CIMC parts distributor. We work with many other recognizable brands like Ancra, Arvin Meritor, Hoosier Tank, Optronics, Stemco, Truck-Lite, and many more. These companies offer their parts to us at competitive prices and the savings get passed on to you. Not every truck and trailer parts company in the Indianapolis area has relationships with these companies, which means these savings may not be available to you elsewhere. Your company loses money every minute your truck waits for repair. 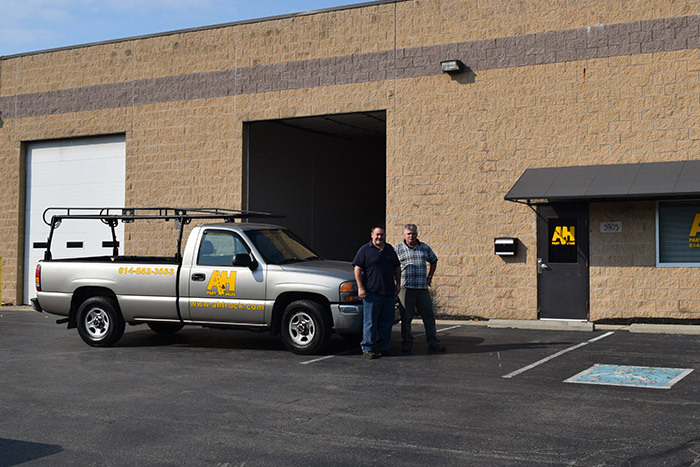 A&H Trucking gets you the truck and trailer parts you need so you can perform your repair and get your truck or trailer back in operations today. Companies like FedEx, SAIA LTL Freight, and Star Leasing call A&H Trucking when they need quality parts fast. Call A&H Trucking today at 216.961.9590 or contact us today.